Surely all that really matters to the modern reader is that we have a body of work containing both drama and poetry, never equalled in English or any other language. We have no idea who Homer was and yet we’re all familiar with the wooden horse and the Siege of Troy. Even those readers familiar with Homer’s work in the original Greek seem to care little about the actual identity of the poet. Well, you might as well ask why does anything matter? Does the difference between truth and nonsense actually matter? Or are there instead, good reasons why we should not turn history into a parlour game where baseless guesses and wild surmise have the same validity as good, solid, provable, factual evidence. "Fictions we might choose to tell ourselves about the past become no less valid than interpretations constructed through empirical evidence such as documents and material remains. Ultimately, this is a deeply moral point. A denial of evidence amounts to a lie about the past. People who are duped by conspiracy theories find in them something they may like to believe. Generously viewed, their misplaced belief might be excused on the grounds of ignorance. Those who know virtually nothing about the history of a particular period may enjoy engaging with and creating fantasies about it. The mindsets of conspiracy theorists allow these fantasies to have the same status as properly informed interpretations of the facts. It may be enticing to believe in stolen documents, secret codes, buried treasure, and illegitimate children of Elizabeth I. But the belief itself doesn’t make the fantasy true." Professor Stanley Wells CBE. It may be beyond the bounds of possibility to discover the true identity of blind Homer. He’s too remote. If there was a chance of identifying the actual individual, any amount of work would be worth it. 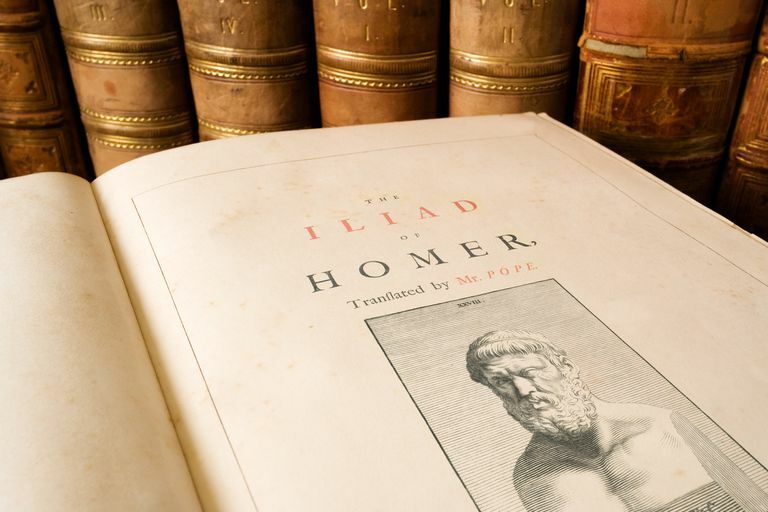 Homer is a landmark in the evolution of human thought. However, the gap between the creation of his work and it being written down may be as much as 800 years and a further 2,500 have elapsed since the scrolls were completed. There are too many possibilities, too few directions for enquiry and no documentation. Will Shakespeare is another such landmark. We know where he came from, who his friends were, in which order his plays were performed and what sort of man he was. Since there really is no mystery about who Shakespeare was, other than those mysteries people have invented to fit wild specualtions, we can defend the true author of his work and maintain the credit he deserves for it. He changed our world. He was born in Stratford-upon-Avon and his name was William Shakespeare.